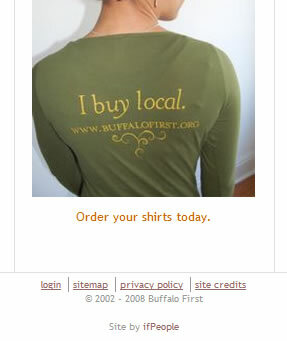 I always find it humorous when local organizations, public or private, tout the fact that you should buy local. Support your local economy, support your local merchants! Just not for them. Who built their web site? You guessed it… a company out of Atlanta, GA. People will probably not notice this, but that isn’t the point. Next Next post: MTB a BUY?